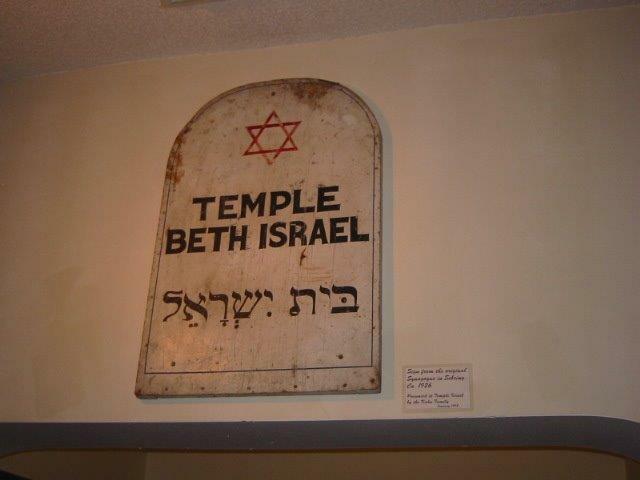 Temple Israel of Highlands County has a long and proud history with Temple Israel (originally known as Congregation Beth Israel) coming into existence in Sebring in 1925. The original building had to be torn down, and was eventually replaced by the present building, which was dedicated in 1987. Temple Israel is a caring center of Jewish activity in the Florida Heartland. We reflect a concern for individuals, as well as the community at large, while promoting an acceptance and adherence to our traditions. Our Temple is affiliated with the URJIn our beautiful Sanctuary we celebrate meaningful and inspiring Shabbats, Festivals, and High Holy Days, as well as all Life Cycle ceremonies. We offer educational programming for children and adults. We also have a Women’s Lunch Bunch, which meets every month. Temple Israel welcomes all Jewish persons coming from many different backgrounds, as well as their non-Jewish loved ones. Everyone is encouraged to participate with us in our beloved heritage.